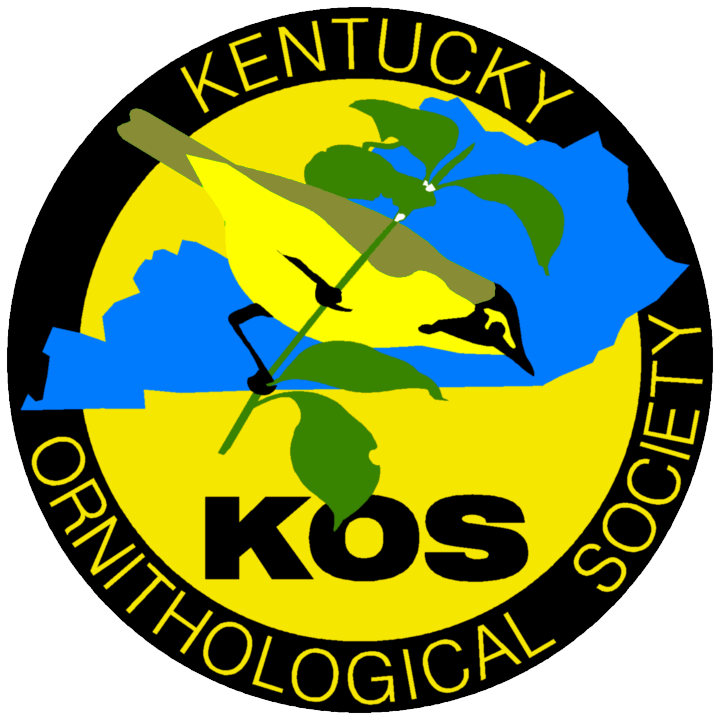 Kentucky Library Research Collections, "Kentucky Warbler (Vol. 43, no. 2)" (1967). Kentucky Warbler. Paper 132.